2353/2373 N. Winthrop Ave., Indianapolis IN. FOR LEASE Immediately available. 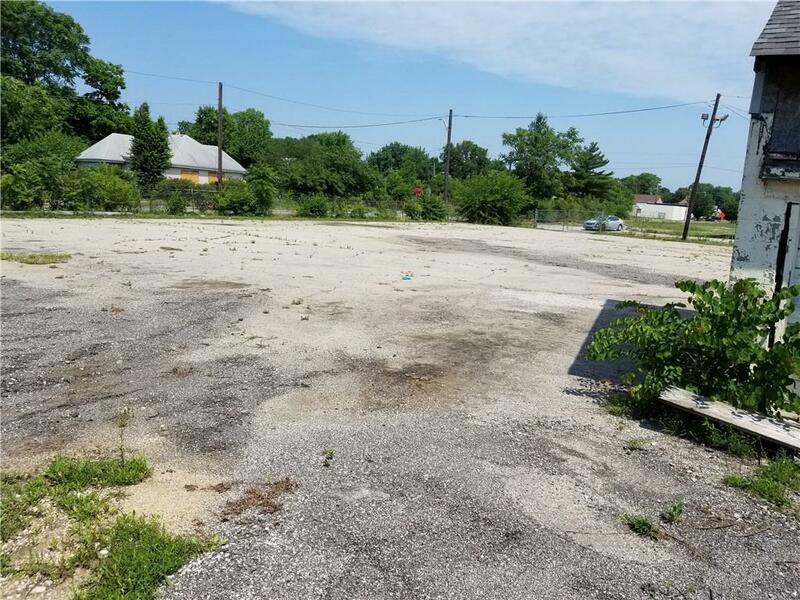 Zoned: C-7 Industrial Space CORNER LOT -- Apprx .8 acres (151 x 141) of paved asphalt, 6 ft. fenced lot with approximately 6K sq. 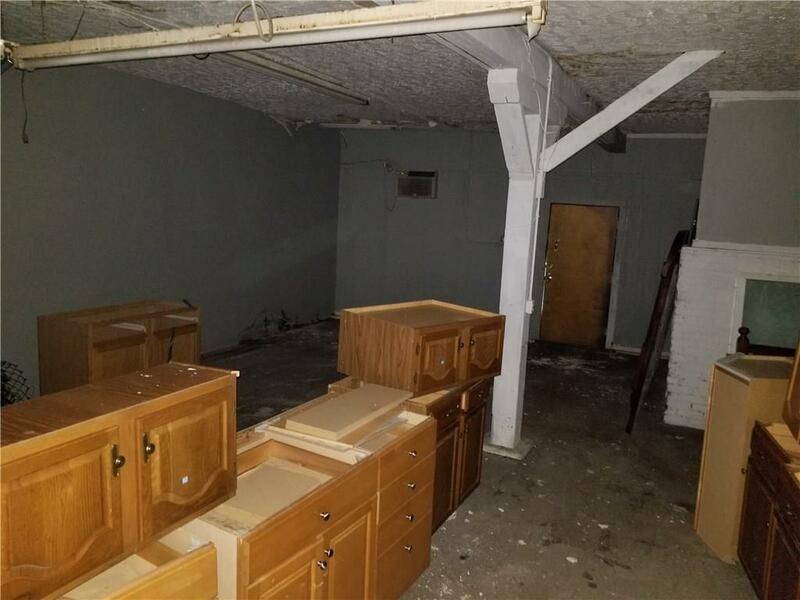 ft. of heated, space with three 9 overhead garage door bays. 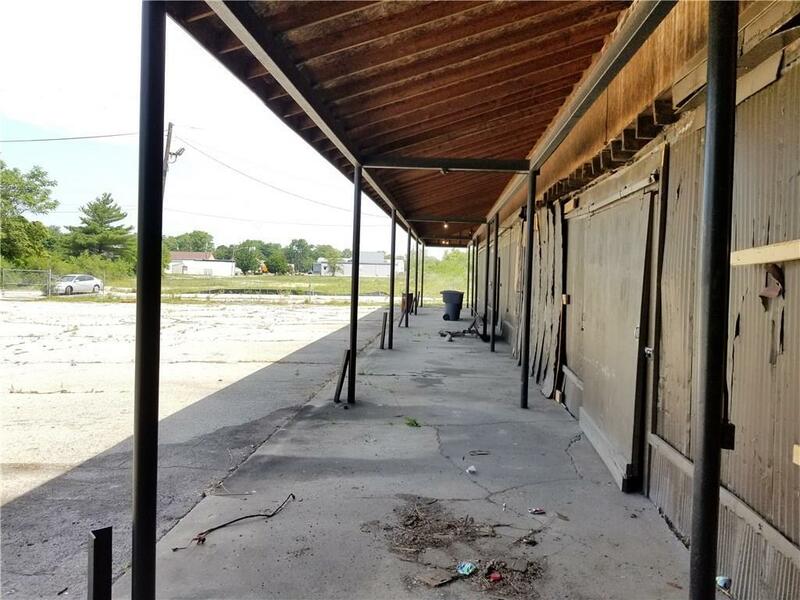 Building is apprx 157 x 21, which backs up to the Monon Trail. Multiple street curb entries; thus owner would entertain leasing as a single unit or partitioning for multiple tenants. Will built to suit with long term contract. 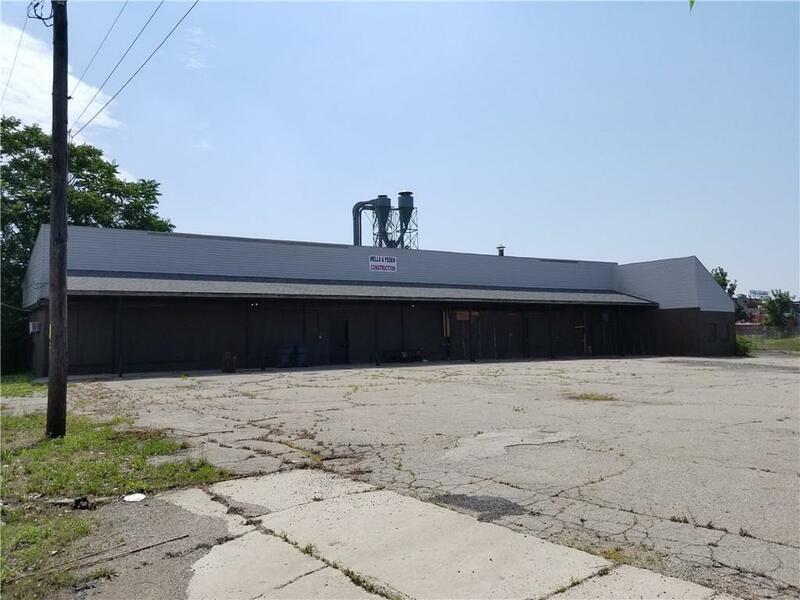 Suggested usage: automotive repair shop, manufacturing, warehousing, heavy-equip storage, semi-tractor trailers parking, etc. Rate is: $4500/month or some fraction thereof, if subdivided.